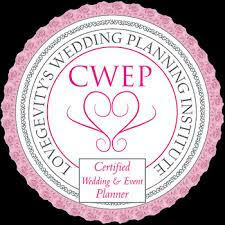 Your wedding is too important to leave the planning to chance. With over 80 events handled each year, Mayuri’s Floral Design has the tools, knowledge, and experience to design your awe-inspiring luxury event, created in your vision. 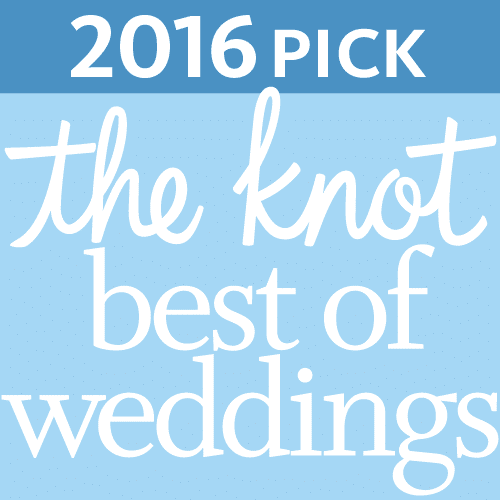 As one of Rockland County’s premier florists and event designers, we have had the privilege of helping hundreds of couples plan their traditional Indian, Indian Fusion, Jewish, and American weddings. With almost 10 years of experience planning and designing cultural weddings, Mayuri and her team are well-versed in what it takes to plan weddings of any size. From large weddings with over 500 people, to small, intimate affairs, our event designs are customized to the individual. We provide the florals, and will work with you to create and execute your vision in your Rockland, Westchester, New York City or Northern New Jersey venue. We are a preferred vendor for the Paramount Country Club, Greentree Country Club, Doubletree Tarrytown, Crown Plaza, NY Country Club, Royal Palace, and have worked in countless other venues in the Hudson Valley. Learn more about what our clients are saying about us and connect with us to begin planning your own luxury event. Event Planner, Designer, & Floral Storyteller. Honestly, I didn’t set out to be an event designer. My background is actually in accounting! However, I really loved working with plants and nature, in any form (cut or planted). When I was at Rutgers-Newark, I wanted to take a botany class, but found the Latin difficult while learning English. My husband had his residency near the Bronx Botanical Gardens and they had given us a pass to gardens. I use to take lot of strolls through the garden and I stumbled upon the intensive crash course in designing. I was also the one who always organized and designed the events for family and friends. 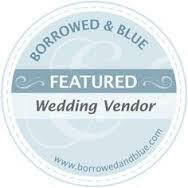 As my kids got older, I decided to restart my business focusing on wedding and events only. Prior to running my own business, I worked for Creative Flowers in White Plains, and the owner there really took me under her wing and taught me the ropes of the business. I also learned a lot at my aunt’s factory about quality, inventing a new product, customer service, and generally running a business. I started my business out of my basement, and each year I worked diligently at it with growing rewards. My husband and my son built my work bench for me, and I always had my dad for support for any project or props I created. But the business really took over my life and my home. I ended up getting a retail shop in Pomona, but I was running out of space there too. I have 2 cars to support all of our deliveries (a minivan and a 14-passenger cargo van), and finally opening up the location in Nyack. Now we’re a team of 8-12 mostly part-time people. From those small beginnings, now we can handle over 80 weddings a year. Private Studio, By appointments only.